The Cape Cod Times (50,000 daily ) has a 10-week summer internship that runs from early June to mid-August. It’s full time, paid, and the goal is to provide the intern with exposure to all areas of our sports department operation, with particular emphasis on beat reporting on the summer collegiate Cape Cod Baseball League and feature writing for both the newspaper and the website. We’re a small, but hard-working staff of six. 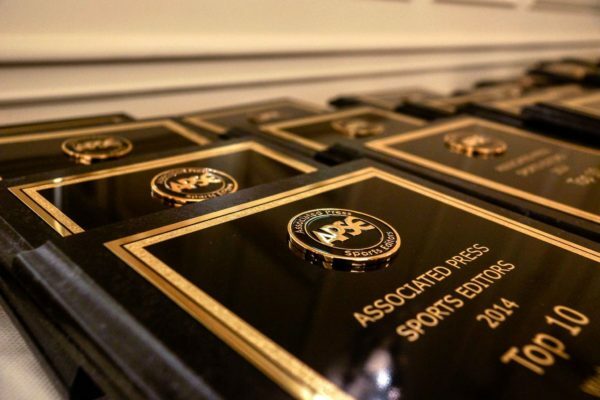 We’re seeking an energetic college student looking for a career in sports journalism who is comfortable (and experienced) in a fast-paced, deadline-driven environment. You must be able to settle in quickly, with minimal hand-holding, and hit the ground running. We’ll treat you as a member of the staff. In return, you’ll build your resumé and spend a summer on Cape Cod! Deadline is Feb. 1, 2012.